GET STARTED WITH 100% SIGN UP BONUS! Improve your gaming experience and go for the big wins whenever you want and wherever you are, with our app for Android or iOS. Download the app now and place your bets for tonight’s game, or why not try a few spins at our Casino? It might be your turn to become a millionaire. We are proud to be awarded the Best Bookie of the Year by the betting Magazine Tips in their latest ranking. 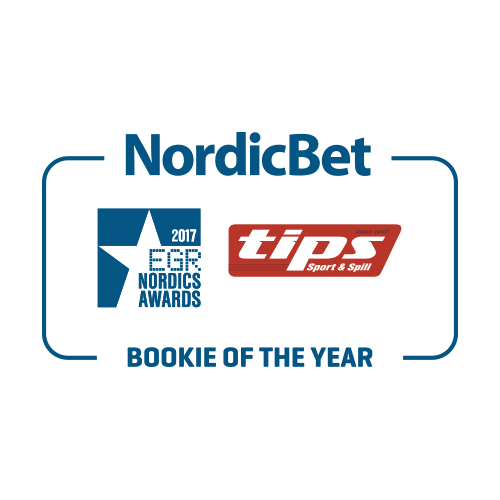 In January, NordicBet was also named the best Sports Betting Operator at the 2017 EGR Nordic Awards. If you haven’t bet with the Best Bookie of the Year yet, it’s about time you started! We are a multi-product online gaming brand that provides a vast range of odds, casino and poker games. 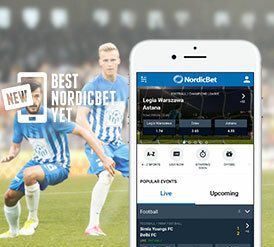 Read more about the products you can enjoy at NordicBet below and join us today to get your welcome bonus and benefit from our daily promotions. NordicBet offers odds on all the bigger sports events you love to bet on including La Liga, the English Premier League, NBA, NFL, NHL, KHL and the Grand Slams in tennis. Since a big part of our identity belongs in the Nordics, we put extra focus on leagues such as Allsvenskan, Tippeligaen, Veikkausliiga, SHL and SM-Liiga. Our motto is that we ‘Love the Game’ and we demonstrate that by being the official sponsor of both the Swedish Hockey League (SHL) and the Champions Hockey League (CHL). ‘Love the Game’ is not only about the big international and national competitions and leagues. The love for sports is also there in the lower leagues and we offer odds all the way down to the ninth divisions. 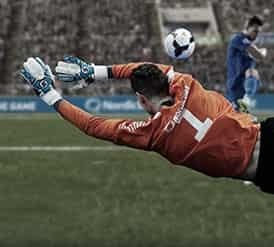 The NordicBet Sportsbook has an incredibly comprehensive range of betting markets on both pre-match and LiveBet, with endless side markets and ‘Player Specials’. You can also follow a number of top events free of charge through our Livestreaming service. 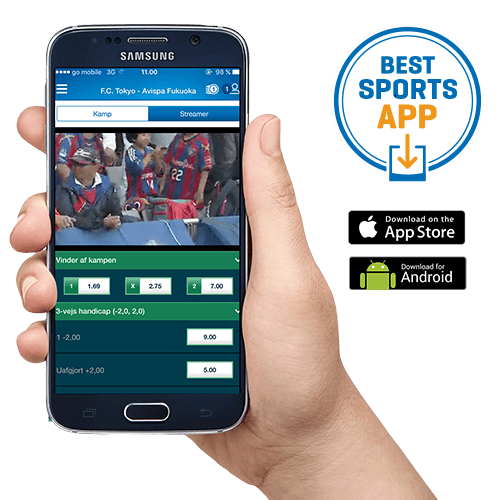 Football leagues such as La Liga, Bundesliga and the Championship are available for livestreaming as well as ATP-tennis, NBA, MLB, CHL and SHL. We have a market-leading online casino with all of the most popular slots like Gonzo’s Quest and Starburst and new games added every week. Try our Jackpot games for life-changing wins, including Mega Fortune Dreams and Hall of Gods. 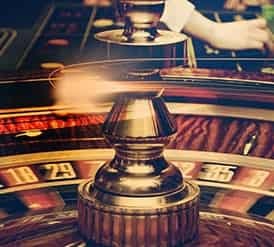 We also boast all the classic table games including Roulette, Blackjack and Baccarat and if you prefer to play them with a real person dealing, take on the house in our Live Casino. For those who prefer Video Poker and other quirky Casino games, we offer those too. NordicBet Poker runs 24/7 and includes 7 card stud, 5 card stud, Texas Hold'em, Omaha and Razz. It operates on the Microgaming platform. There are frequent promotions, including Freerolls and prizepool cash tournaments, helping new players build up their bankroll. So choose your Poker alias and join the fun at NordicBet Poker.